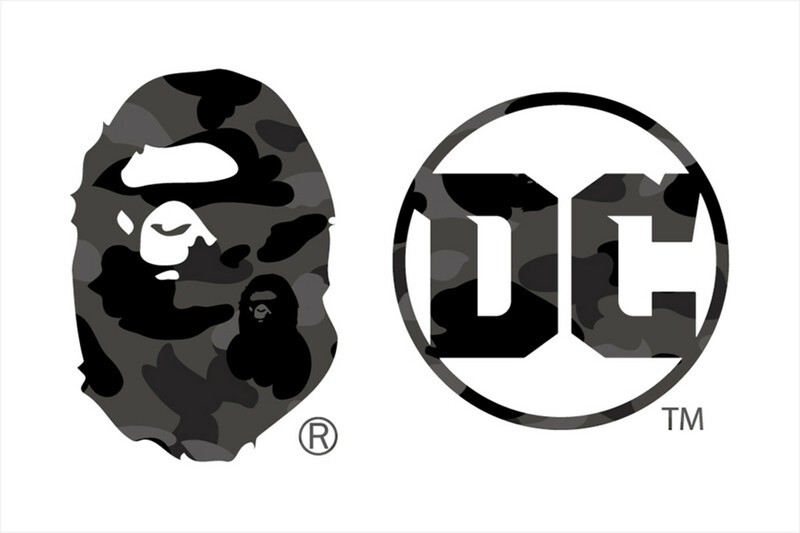 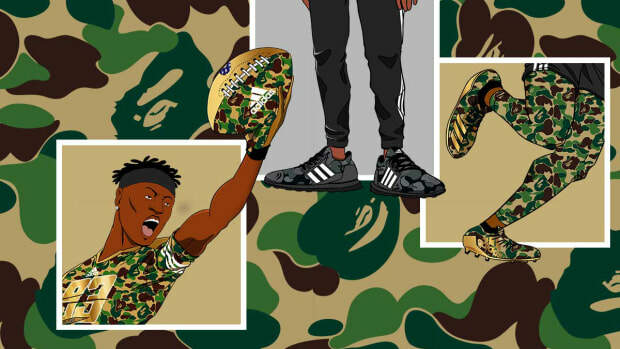 After briefly teasing a logo for the collaboration on social media yesterday, BAPE has unveiled the full collection with DC Comics. 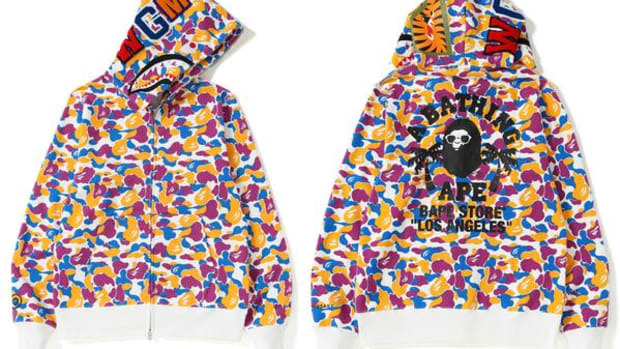 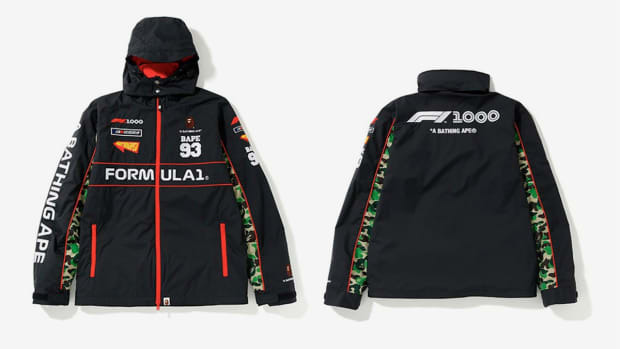 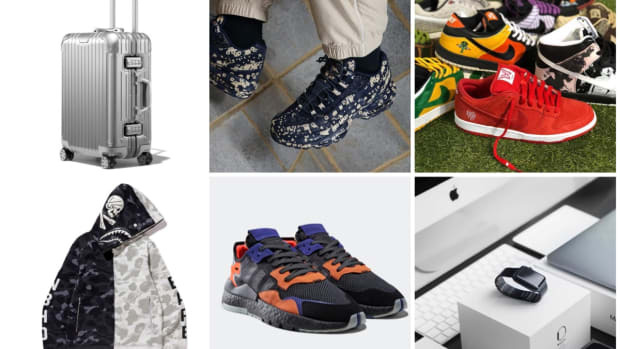 The collection will feature superheros Batman and Superman and their iconic logos and colors alongside the APE Head and BAPE&apos;s CAMO print in black, blue and red. 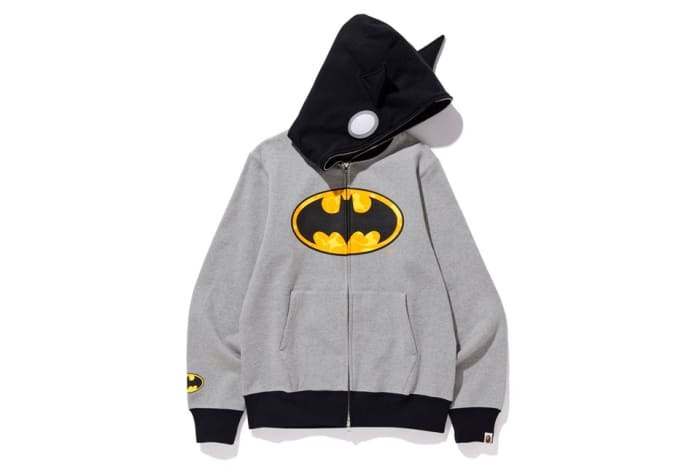 Batman&apos;s mask is re-created in the form of a Shark hoodie while Superman&apos;s S-Shield is prominently displayed on a pullover hoodie. 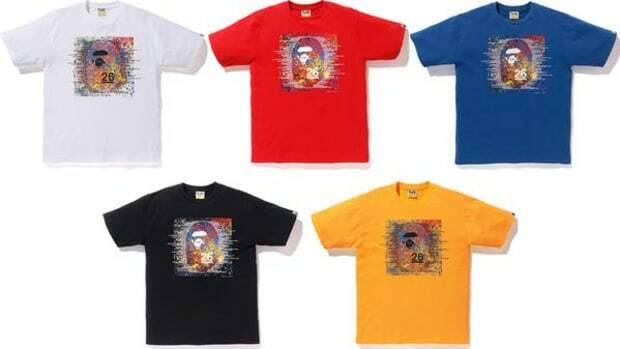 T-shirts round out the collection. 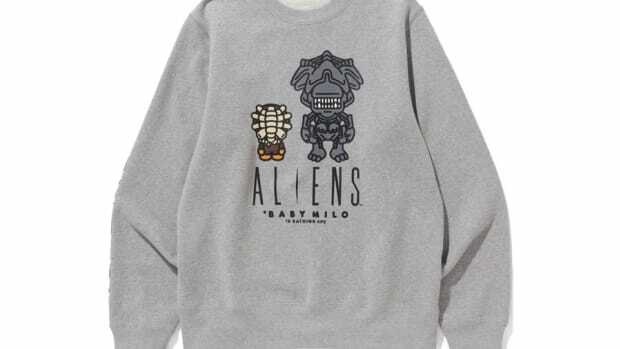 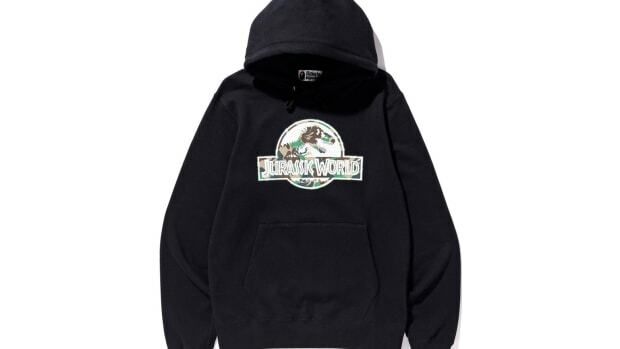 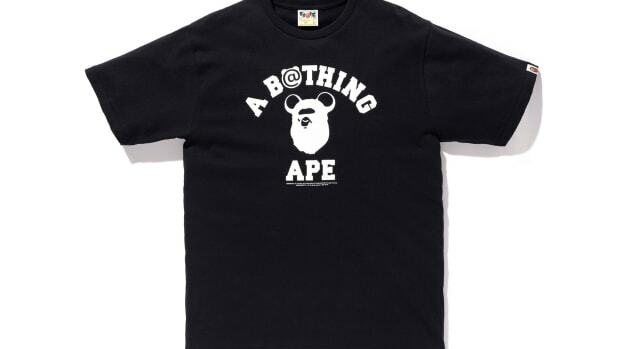 You can pick up the collection on March 30 at BAPE stores, bape.com and ZOZOTOWN stores.